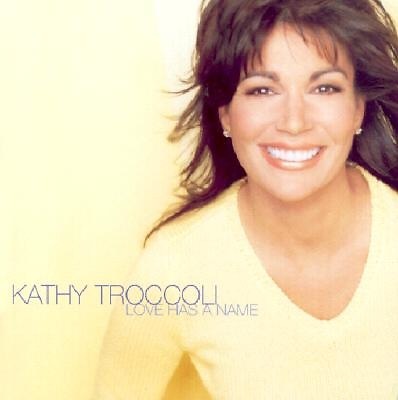 The 11th recording from two-time Grammy nominee and multi-Dove award winner Kathy Troccoli returns to a passionate, energetic musical style. From the foot-stomping energy of "Parade" to the Latin influenced "God Said It", combined with her signature heart-touching ballads, Kathy walks us through songs of challenge and encouragement. Kathy proves herself as a leading songwriter in the industry on the project as she has written or co-written all but one song on the album.